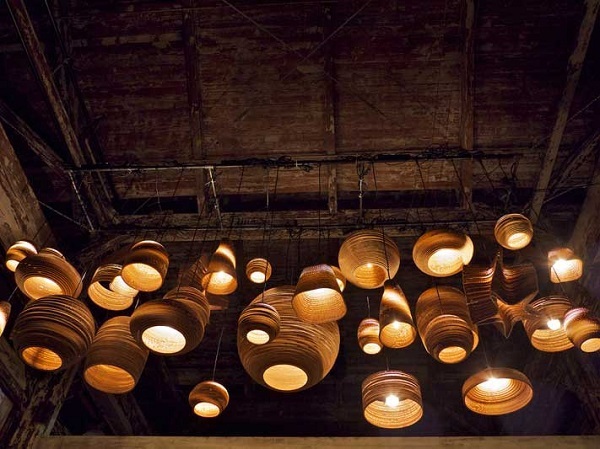 Home renovating and decoration is a huge trend in Australia at the moment. Interior designer Jo Kheir from Khe Design has devised the ultimate design experience and insider's guide for those with an interest or passion for interior design. 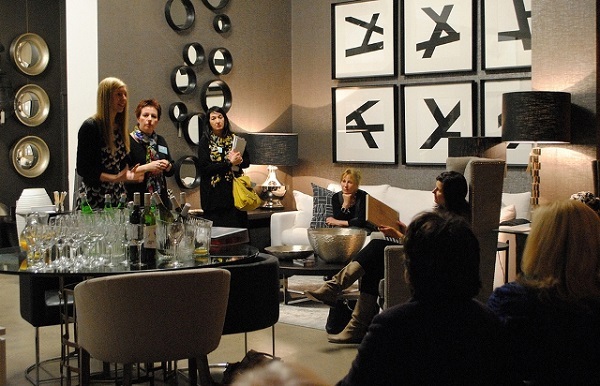 Join her for Khe Design Safaris, which will provide you with a unique glimpse into the world of interior design. A Design Safari experience combines an introduction to basic design principles whilst providing tips and hints on how to create beautiful, well designed spaces. It's an experience that involves the 'discovery' of various design showrooms around Sydney and insights into the day in the life of a designer. It's personal, informative, creative and enjoyable and aims to unlock the world of interior design to those who have an interest in, and passion for design, beautiful furniture, lighting, fabrics & accessories. It doesn't matter what your design experience or interests are, Khe Design has a safari that's just right for you. Fabulous Furniture will take you to showrooms which showcase both local and international furniture design, presenting both contemporary and classic pieces, as well as outdoor furniture, lighting and accessories. Desire to Decorate will explore showrooms featuring fabrics, wallcoverings, accessories and linen. Definite Design focusses on tiles, stone, bathroom and kitchen design, with visits to Sydney's best suppliers of finishes and fittings. The usual cost of a design safari is $200, which includes lunch and transport. WeekendNotes readers can now book their place for only $180. by including the promotional code: WENOTES when booking on the website. Jo also offers The Solo Safari for those who have a specific project in mind and who want a day that is tailored specifically to their project. 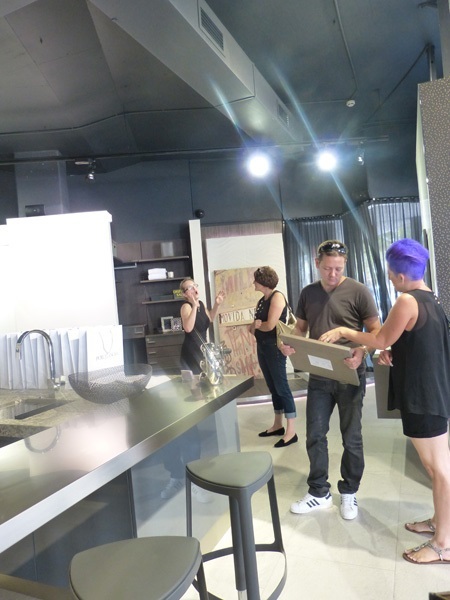 It includes visits to various showrooms specifically chosen with your project style and budget in mind and a one-on-one experience with an interior designer. The Solo Safari is available for $550.